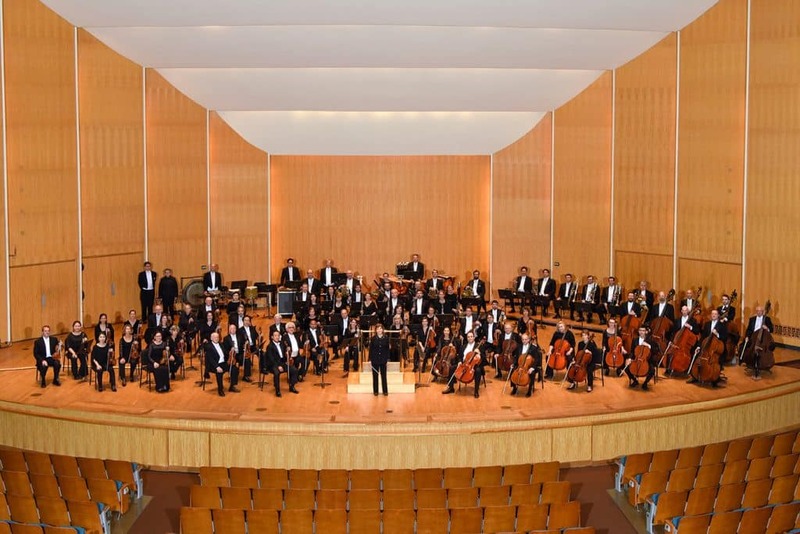 The GRAMMY® award winning Buffalo Philharmonic returns to The Peabody for a spectacular season finale. 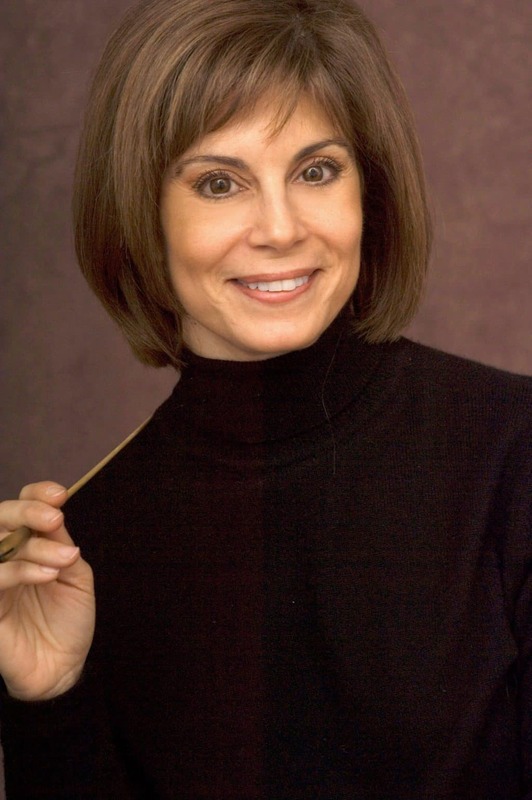 The orchestra made history in 1998 by appointing JoAnn Falletta as its new maestra, making her the first female music director of a major U.S. symphony orchestra. This matinee will include Brahms’ Piano Concerto No. 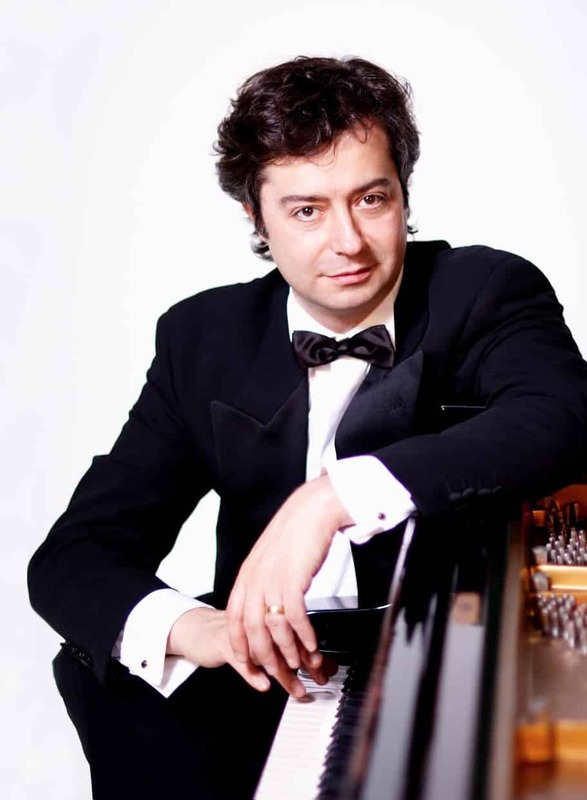 2 featuring the fabulous Fabio Bidini, in his third appearance here in Daytona Beach.